For many U.S. residents, nothing is more frightening than hearing from the IRS. We seem to all suffer from an irrational fear that “the government” is going to take our money, our freedom, and maybe even our 1st born child. You got an email from IRS: NO YOU DIDN’T! The IRS DOES NOT EVER use email to communicate with taxpayers. ANY email purporting to be from IRS is a scam. The IRS is strictly forbidden from using email to communicate with taxpayers, primarily due to privacy reasons. You got a phone call from IRS: VERY UNLIKELY! While the IRS may try to contact you by telephone, this will only occur after you have ignored many, many IRS notices bombarding your mailbox. ALL initial communications from IRS come via the mail. Always hang up the call, never respond or give out any information about yourself, and immediately call the Treasury Inspector General to report the call: 1-800-366-4484. You got a text from IRS: NEVER! The IRS does not use texting as a form of communication. 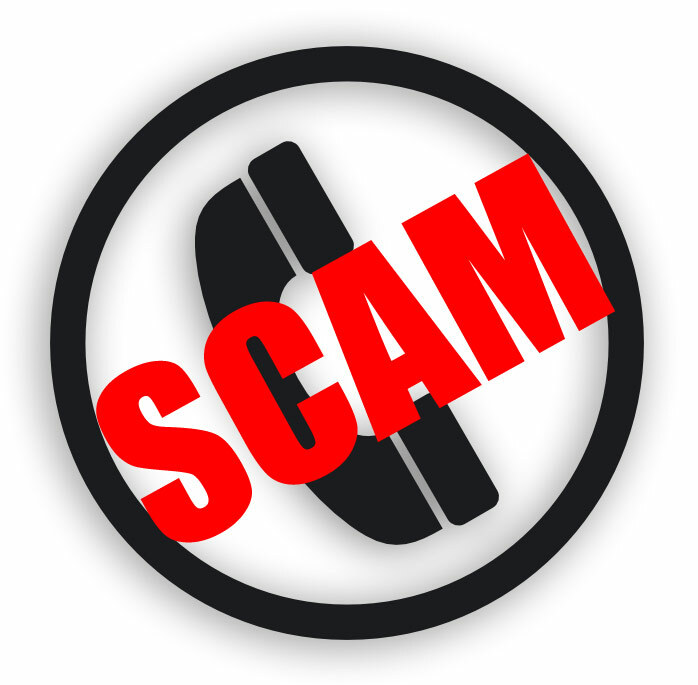 If you have been scammed or are worried that the caller has obtained personal information, contact the Federal Trade Commission at FTC.gov and initiate a complaint. Be sure to save your evidence: caller id, voice mail messages and email messages so that you can include this in your complaint. You should also contact law enforcement and notify your CPA firm. One thing you should always do is open any mail that seems to be from the IRS and respond appropriately. If you suspect the IRS correspondence is a scam, forward it to your CPA, and if you don’t have a CPA, contact the IRS at 1-800-829-1040. < Previous IRS 1099-K Notices: has IRS noticed you?